The genetics of Brainstorm were introduced in our seedcollection in 1996. 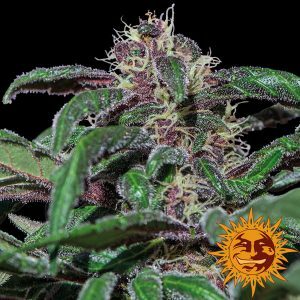 The strain has been updated for the second time in 2006 by selecting a premium clone from the original seed stock. 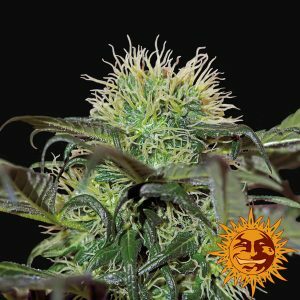 Through this premium clone the “Brainstorm” feminized seedline is produced. Brainstorm is a sturdy plant with the power and yield of the famous Northern Lights #5, hybridized with potent 100% Haze genetics. Brainstorm has a solid, strong long lasting “high”, combined with a well balanced, soft smoking experience. Good for bumper harvests. A perfect variety to select clones from.